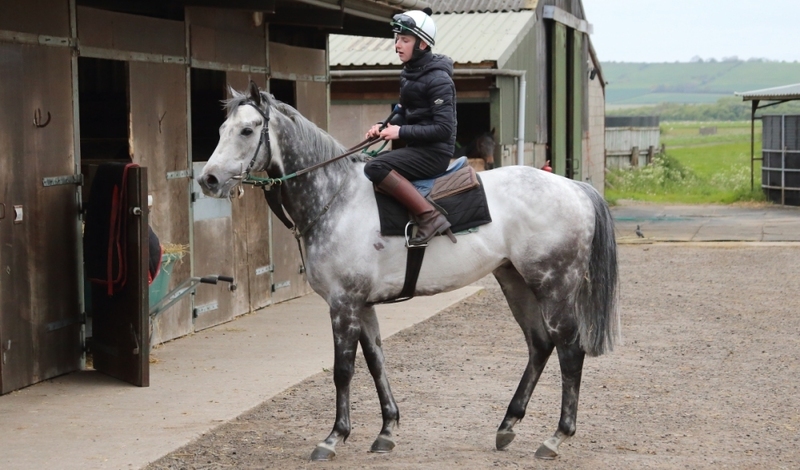 Holiday Magic joined us after being owned by Godolphin and trained by Charlie Appleby. 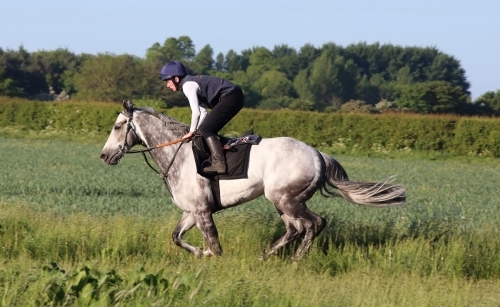 He is a good looking grey gelding and a full brother to winning fillies Coolnagree and Yours Truly. He won his first race for us at Wolverhampton in December when he was given a superb ride by Jimmy Sullivan and he followed up at Chelmsford a week later to be our 60th winner of 2016! 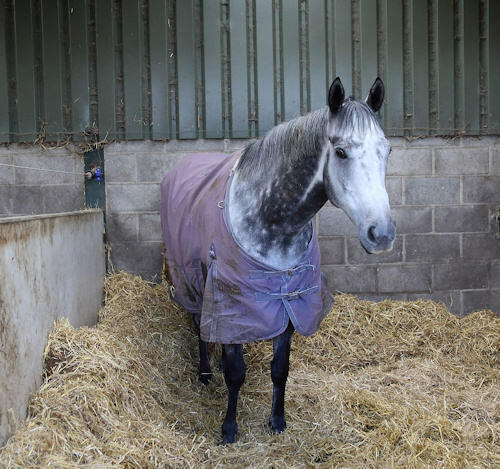 He then completed a hat-trick at Southwell on New Years Day 2017 to start the New Year with a bang for the owners and the team and for jockey Nathan Evans. 01/01/17 New Years Day Magic!! 19/12/16 Its Holiday time at Chelmsford!